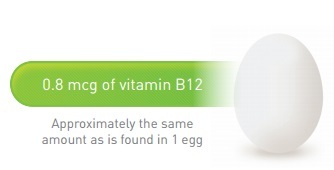 Recommended as a biologically active food supplement, an additional source of vitamins В1, В6, В12 and flavonoids. Those who want to improve sleep quality. Doesn’t provoke broken feeling in the morning. 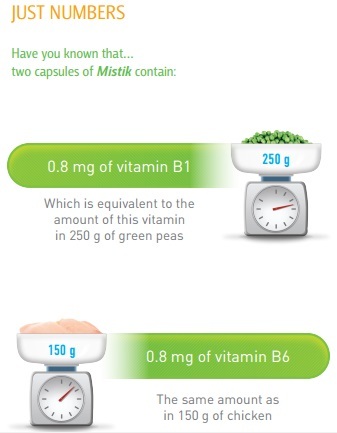 Unlike synthetic sleeping pills, plant ingredients of Mistik complex don’t build up tolerance, nor provoke daytime sleepiness or broken feeling in the morning. Eschscholzia californica possesses a unique property to procure deep sleep and simultaneously ensure bright awakening. The product promotes healthy sleep at any age without the use of any synthetic sleeping pills. Can be taken in prolonged courses.